Humble Bundle Early Unlock Games for July Announced | Nerd Much? Humble has announced the three titles that will be available early next month courtesy of their Humble Bundle Early Unlock program. July’s new entries include Hearts of Iron IV, Blackwake, and Portal Knights. The trio will be available as of July 6th. In addition to those three, a separate trio of games are also being added to the Humble Trove. Titles joining the mix are The Penumbra Collection, Satellite Reign, and Deadlight. Players with an active Humble Monthly subscription can access the Humble Trove’s selection of DRM-free games at anytime. The Humble Monthly subscription plan comes in 4 flavors. You can sign up a month at a time for $12 a month. If you pay for 3 months at a time your rate is knocked down to $11.35 a month, equally $35 in total. The 6 month option brings the price down to $11.17 a month, amounting to $67 in all. And finally, subscribing annually drops the price to $11 a month for a total of $132. Subscription plans are flexible with Humble allowing you to pause or cancel your account at any time. There are numerous perks for signing up to Humble Monthly too. You earn yourself access to the aforementioned Humble Trove catalogue of 50+ DRM-free games. There’s a 10% discount applied to all the games featured in the Humble Store. Oh, and 5% of your membership dues go to charity. So you get the added bonus of feeling good about yourself for playing video games. 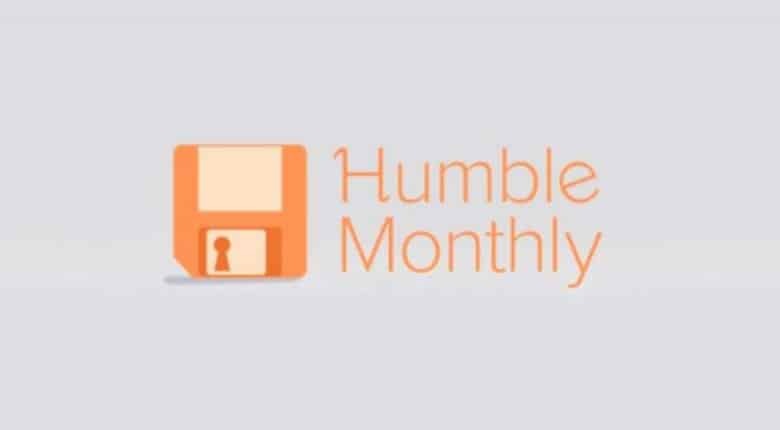 New games hit the Humble Monthly program on the first Friday of every month (today). Once you get a game under the Monthly umbrella, it’s yours forever. You’ll keep the title regardless of whether you’re an active Humble Monthly subscriber or not. It’s a pretty sweet deal with a reasonable price that also lends itself to a good cause. You can head to Humble’s page here to get additional details on this month’s titles. Growing up a 90's kid, Jeff found his love for gaming during Nintendo's heyday. Because of that, you could (perhaps sadly) call him a "Nintendo Fanboy" to this day.